Protecting Your Health & Property Since 1985! 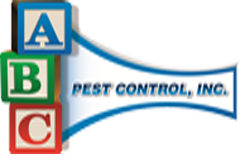 Pest Control service – We service the Tampa metropolitan area including Pinellas County, Pasco County, Hillsborough County, Hernando County, and Manatee County. 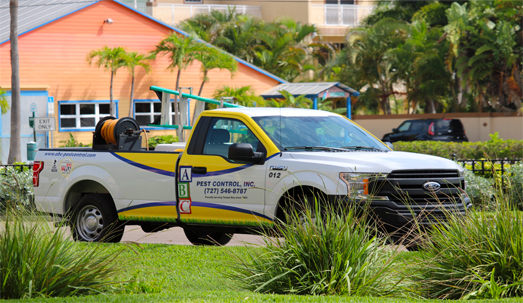 ABC Pest Control, Inc. was founded in 1985. 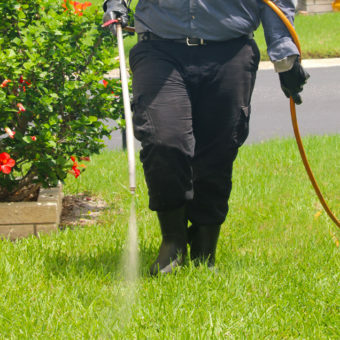 We are a family-owned pest control company delivering superior service to Tampa Bay residential and commercial customers. 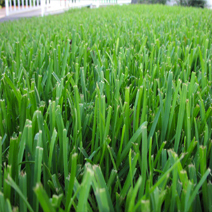 ABC uses some of the most environmentally friendly products in the pest industry. 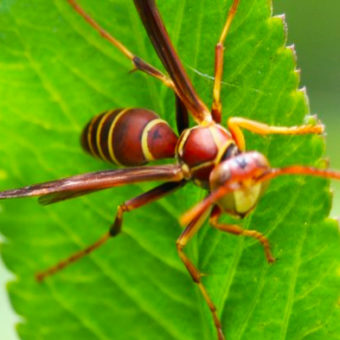 ABC Pest Control’s goal is to provide high-quality service and affordable pricing options – while protecting our customers from unwanted pests! 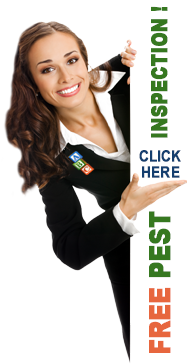 We are proud to provide the best pest control services the first time and every time. Mark is very helpful, even for those who aren't customers. He replies quickly and his information is timely and useful. His weekly show is a great addition to the area. Great company, well run. Darryl completed the Termidor treatment for the house, very efficient and organized. Impressed with his experience to answer every question. Left job spotless. One thing about Mark is that he knows his stuff. 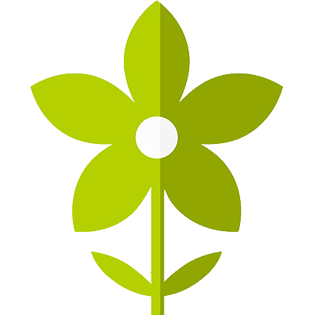 Very knowledgeable about all types of plants. i have been listening to him on the radio for many many years. Information he gives out will help you. Matt Sanderson was the Technician that came out to my home. He was a complete gentleman from start to finish, very intelligent and answered every question I had. Matt took his time and was very detailed. Not only did he spray but he took all the webs away outside as well, I had other exterminators in the past and I can't tell you how lucky I was to chose ABC pest control. 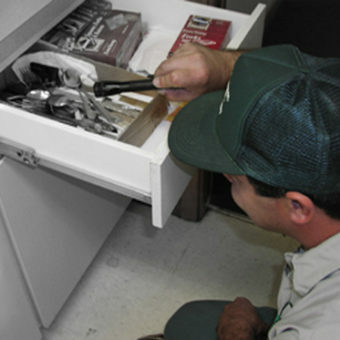 ABC Pest Control is the only company to call for your pest control needs. They are professional and courteous. 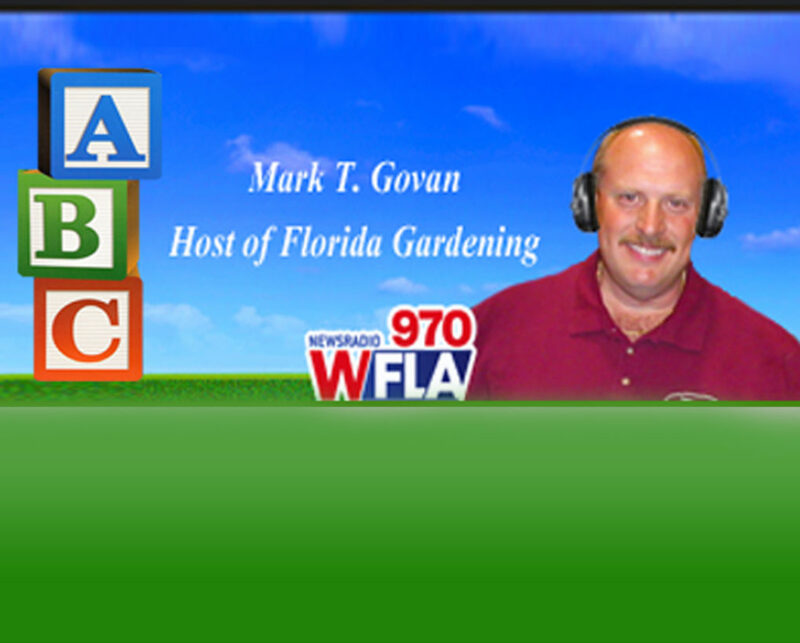 In addition, we listen to Mark on his Sunday morning radio show and he has helped us many times with issues relating to our landscaping. 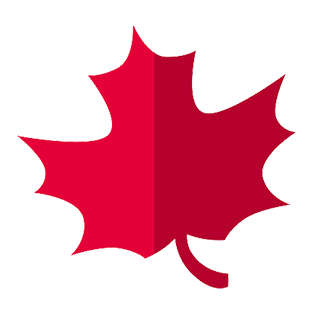 We have emailed him and he always responses in a timely manner and always with great recommendations. Thanks Mark for your continued help. Our landscaping thanks you as well. The great ones make it look so easy. I'm a novice when it comes to lawn care and gardening. However, after a brief time listening to Mark, I was able to drastically improve my lawn with the confidence of a pro. Thank you for your wealth of knowledge, and more importantly, thank you for sharing it with me in a way that I could understand. Had a female friend worked here after they took a chance on her..she was strong & tough & they treated her fairly as well as doing a great job according to her & she does not just say that. Thank u ABC! Rene has truly brought my lawn around. It's is now one of the nicest lawns in the neighborhood. I had a great experience today with ABC. Nathan P. came out and was incredibly honest, telling me exactly what my home needed and didn't need as opposed to trying to up-sell me on different programs they offered. He walked with me around the outside and inside of the house explaining what he saw and what he was doing. I signed up for the year contract for pest removal, so we'll see how it works out as far as effectiveness. But overall, Nate was incredibly professional and provided great customer service. He took his time and was very thorough instead of rushing through the appointment. One of my garage door rollers popped off the track when I opened it as he was leaving. He stopped and had it fixed in 2 minutes! Thank you! 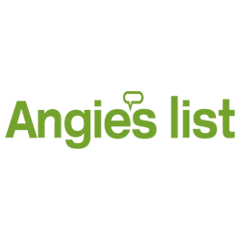 I do not like to post reviews on the web but after the great service my technician Tyler gave me in eliminating my termite problem in my home. I just had to write. Thank you Tyler and I appreciate the help you gave me by moving the furniture when I could not. My back appreciates you and we don't have any more termites!!!!!! Thanks Again. I am also going to call the office and let them know! 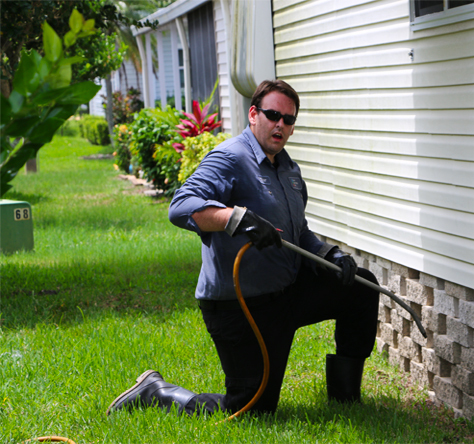 I had a great experience with ABC Pest Control in Pasco County. My office gets service from this company every 4 months and have been with them for about 3 years now. 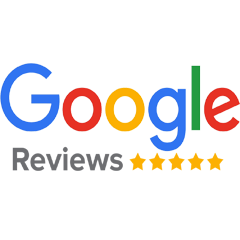 The pricing for their work is incredibly reasonable and the service is fantastic. 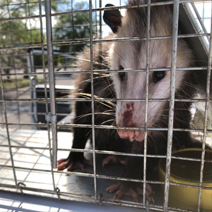 In Florida, it's important to be able to have access to pest control, and these guys are professionals in that field. I give them high marks all around. I am happy to have been with them for this long and I am grateful for the incredible staff that works there. Shout out to our technician Ricky Finke who is always on time and Carol who does such a pleasant job answering the phones! I highly recommend this company. The owner, Mark is a savior! I had a 30' Queen Palm tree that was very sick. I contacted many arborists who called themselves "experts" and most of them told me that Queen Palms only live about 10 years and my tree was going to die. Mark was able to quickly diagnose the problem and he advised me how to correct it. After following his advice I am happy to say that my tree is once again healthy and flourishing. Mark really knows his stuff. Thank you so much for saving my tree. 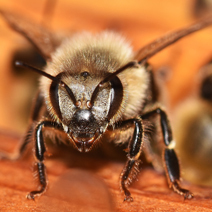 We offer the very best pest control services in the Tampa Bay area! 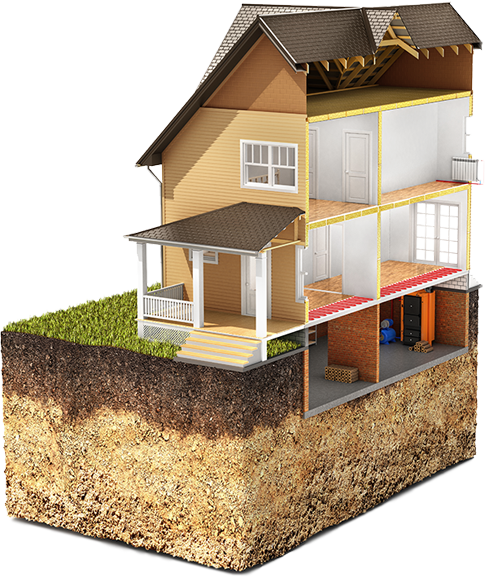 We provide services for both residential homeowners and commercial businesses. ABC will inspect your home, or business, for FREE! Then, make recommendations to you for the most effective pest control and management solution for you, and your property. 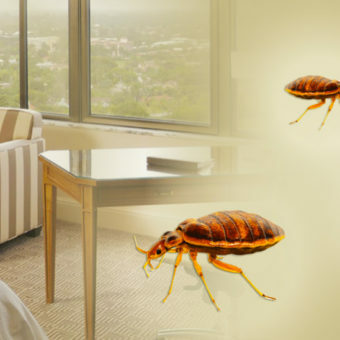 Our services offer you the most effective pest control techniques available today. This means we protect your health & property through the most effective solutions to get rid of the unwanted pest in your home or business. We provide you with the most thorough inspection in order to create a pest control plan that suitable for you and your home. 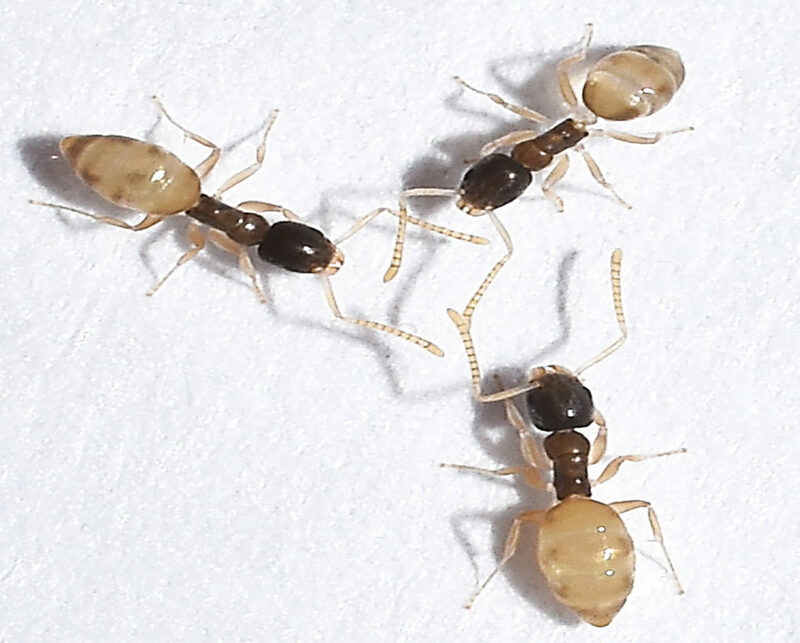 Our technicians are highly trained in properly identifying pests and making the proper treatment to rid your home and property of unwanted pest and the diseases they carry. We’ll do everything possible to keep unwanted bugs & insects out of your home or business – Treatments inside your home on the initial service include crack and crevice treatments, and wall void applications to keep our pest control products out of reach of your family and pets. 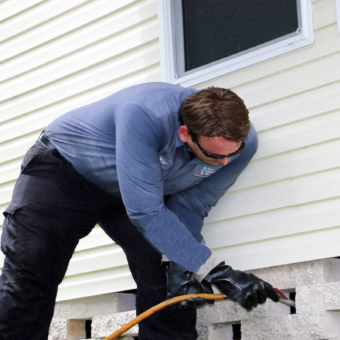 After the initial treatment, ABC Pest Control will return every three months to maintain your exterior barrier against pests. 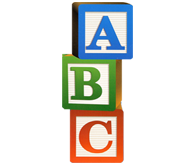 If you ever need ABC to re-enter your home for any problem, then we will at No Charge! Pest Management means that we get rid of any unwanted pest and then continue to manage and assess your home & property making sure that the current treatment plan maintains maximum effectiveness. 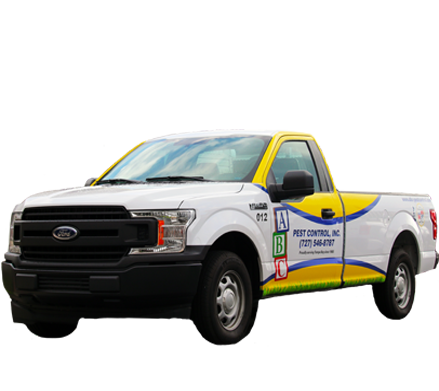 At ABC Pest Control we stay in touch with our customers between regularly scheduled quarterly treatments and will respond to any immediate needs. 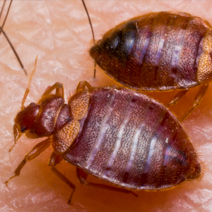 Our top-rated quarterly Pest Control Service starts with a Free Consultation to identify the unwanted pests, our technicians then develop a custom plan tailored to the specific problem at hand. 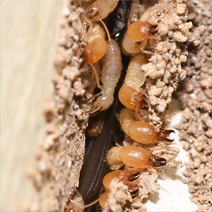 We will explain, in detail, the nature of the pest activity or infestation and the proposed solution to the problem. 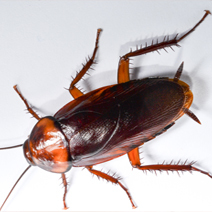 Our goal is to eliminate the pest activity and work to prevent any future infestations from occurring in your home or business. During winter months pests will seek the warmest moist place. 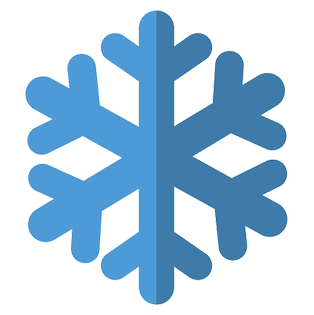 This is why the winter months are one of the most important months to protect your property from unwanted pests from entering. 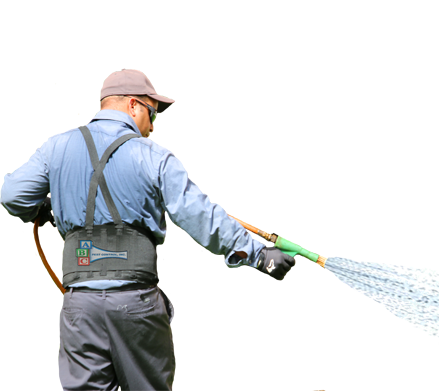 Our trained technicians use the highest quality pest control products available, which ensures each application has maximum effectiveness in fighting against unwanted pest. 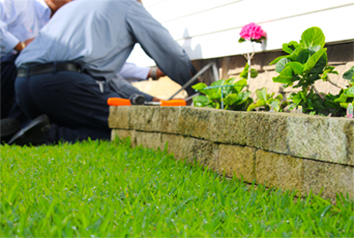 When we treat your property for Pests, we do it as if it was our own property being treated!